Spring has officially arrived, and with it, thoughts of weekend camping trips, days at the beach and Spring Break vacations. Unfortunately, this is also the season known for the highest percentage of day-time residential break-ins. 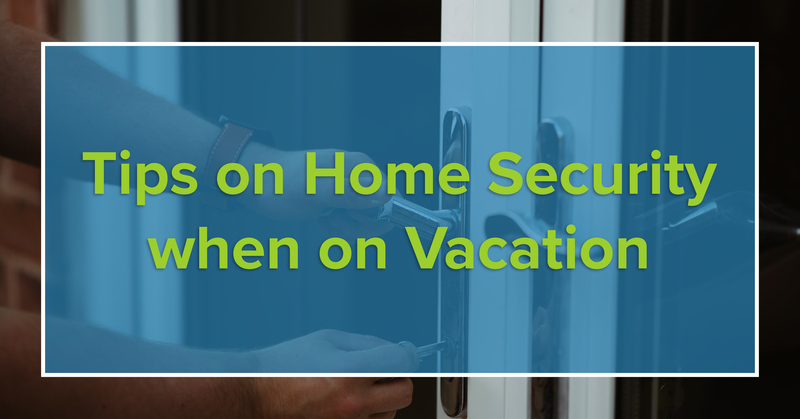 A report by the U.S. Department of Justice showed the highest percentage of burglaries occur during the spring and summer and in the daylight hours. The report stated that ice and snow were a significant deterrent with the lowest number of burglaries happening in February. Homes that do not have security camera systems are 300% more likely to be broken into. 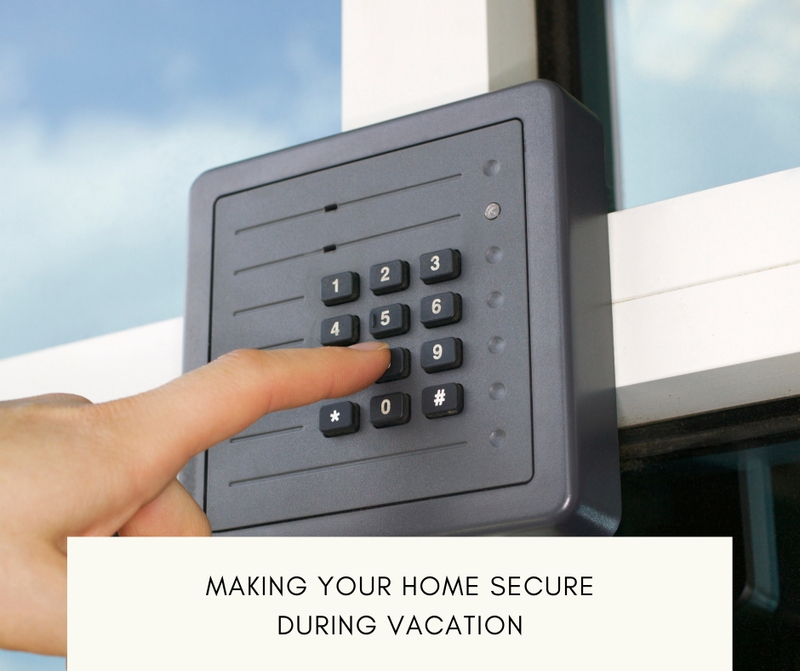 A professionally monitored home security system is a smart addition to a home’s defenses, but it isn’t necessarily step one. Do a security check. Walk around the perimeter of the house and check for anything that might allow burglar access through a window or door. Burglars are looking for an easy target and some place to hide. A front door or walkway obscured by shrubbery gives the perfect cover needed for unauthorized access to break through a door or window. To improve security around the home, trim the shrubs to help widen the front walks and clear the windows. 2. Install Motion Detector Lighting. Install motion-activated lighting all around the house and property, not just the front. Simple motion-activated flood lights are less than $50, and they are very easy to install as a DIY project or have a company do a professional installation. Thieves are looking for anything easy-to-grab such as electronics, cash, and jewelry. According to Safewise.com most burglars start in the master bedroom looking for spare cash, jewelry, even guns. Move valuables to a safe deposit box and/or install a home safe. Costs for a home safe range from around $150 to $500. They can be bolted to a wall or slab and are a secure way to ensure that valuables are safe. Personal sensitive data security is as important as securing your home with door and windows sensors. Take time to back up any sensitive information in case of theft or a personal data breach. Always keep a password protect on the login screen, and shut down the computer when you are not going to be home. Keep a photo or video inventory of valuable items. Keep the file in an online cloud account, in a home safe or safe deposit box. Whether you are a homeowner or a renter, valuable items should be insured for theft. Policies can be added as riders to an existing policy or carried alone. They are minimal in cost especially when compared to the loss suffered should a burglary occur. Burglars tend to avoid a home with a home security company sign. Burglars usually go to the master bedroom first. The average property dollar loss per burglary is a staggering $2,251. Only 13.6% of burglaries in 2014 resulted in arrests. For more information about security, buying, or selling a home, contact your local real estate agent.